How did I learn this? From actual editors who first ripped apart my own manuscripts, then sat me down and showed me exactly how to do it with others so I could do it better for myself. 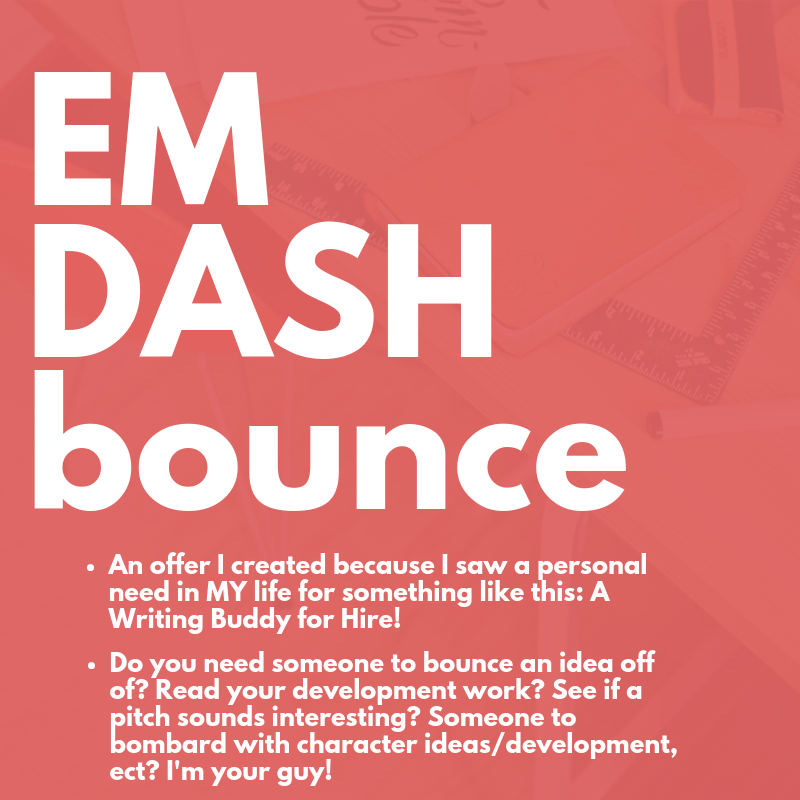 For a complete breakdown on market editing cost and some questions you should ask yourself before you hire an editor of any kind, try this article! So I know exactly, EXACTLY, how hard this process is. You spend weeks, months, maybe even years, developing characters, and nourishing a plot, and making really cute mood boards, and then there are sticky notes everywhere. Then you open up your favorite word processor and you BANG out a whole bunch of words, praying that it all comes together at the end. A very cute one but still a monster. I want to first start off by saying HOW PROUD I am you’ve reached this point. No matter what happens going forward, you’ve written a short story, novella, or an entire book(s). You have transcended into authorhood! Authordom? Authorism? Knights of the Queen Author! Now, here comes the hard part––because writing is a different type of difficult. It’s mainly creative juice and muscling through word count goals and making sure you’re not tearing plot holes into the very fabric of the universe. Editing it? By yourself? MY GOODNESS. And editors COST BIG MONEY. And you’ll find that there is more than one type of editor! Line editors, and copy editors, and developmental editors! And each of them want their money! But hint,hint. You only need the big guys if you’re editing out of pocket AND you’re absolutely ready to publish. Before that? You just need a second pair of eyes. Someone who will help you whip that bad boy into shape before the editor destroys it (because they will). I offer a swazy mix of beta-reading, developmental editing and coaching. I read through your work, give you my opinion on the “overallness” of it (clarity, plot development, characters, wordiness, ect) stuff people with fresh eyes can only see. Then you can hit the 1UP botton if you need further services! $10 per 1,000 words for fiction manuscripts under 100,000 words. For manuscripts over 100,000, contact for a quote! *Specialties are speculative fiction, sci-fi/sci fantasy, and some romance but I’m open to suggestions! Please indicate sensitivity reading for rates. If I’m not the demographic you’re looking for, I have a network of fellow readers who can help! Get your free quote! Fill out the below form and we will be in touch! Note: I will send you to a secured link to upload your manuscript once we’ve talked! Edited? Not at ALL A lil bit...? I've raked over this thing with a fine tooth comb! A brief synopsis of your work. For manuscripts under 100,000 words .015 per word. WAIT STOP! COME BACK! Still talk to me! Remember! I said I remember what it was like to be an author! A struggling one at that! So let’s talk payment plans so you’re not offering up a kidney for some red marks on a word doc! Contact for a quote. You might just need a pat on the back, or you may need a best friend forever.